, ltd located in the largest bicycle parts production base in the industrial Park of Guangzong Country, Hebe Province, China. Our company covers an area of 800 square meters with the superior geographical and convenient transportation. 3. Q: How does your company do regarding quality control9 A: Quality is priority. Feedback We sincerely invite you to leave positive feedback to us if you are interested in our products. If you have any questions, please feel free to contact us at any time possible. After Sale 1.If the package is broken because of the Express, you can complain with them. 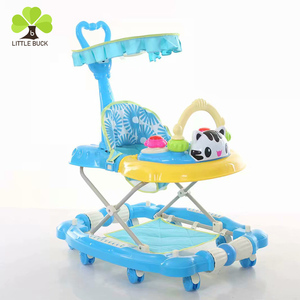 Alibaba.com offers 3,649 cheap baby walkers products. About 61% of these are strollers, walkers & carriers, 19% are ride on car, and 1% are car seats. 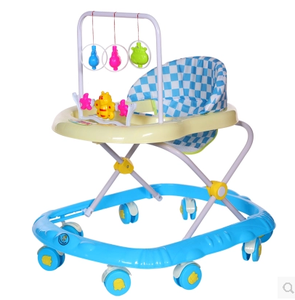 A wide variety of cheap baby walkers options are available to you, such as baby walker, baby stroller, and baby carrier. You can also choose from polyester, cotton. As well as from stainless steel, plastic, and wooden. And whether cheap baby walkers is free samples, or paid samples. 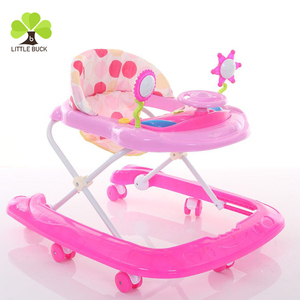 There are 3,656 cheap baby walkers suppliers, mainly located in Asia. 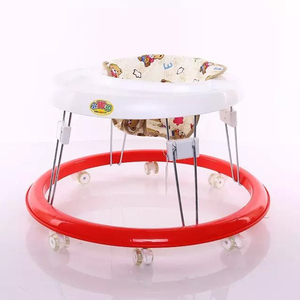 The top supplying countries are China (Mainland), Taiwan, and Thailand, which supply 97%, 1%, and 1% of cheap baby walkers respectively. 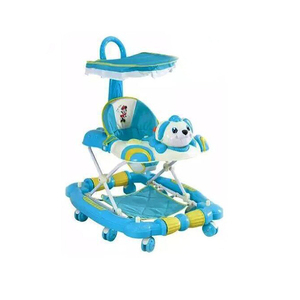 Cheap baby walkers products are most popular in South America, Mid East, and North America. You can ensure product safety by selecting from certified suppliers, including 482 with Other, 293 with ISO9001, and 136 with FSC certification.